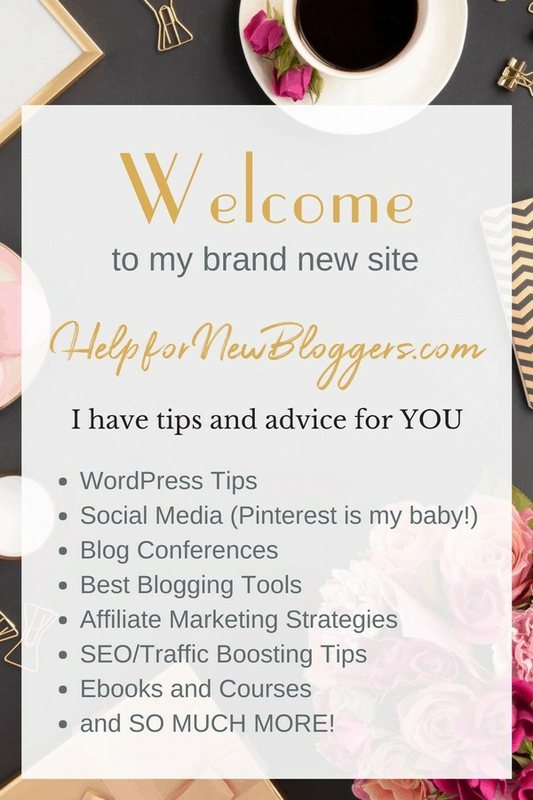 Welcome to my new blog – Help for New Bloggers. I’ve been running my lifestyle blog – AdriansCrazyLife.com for more than a decade. But over the last few years, I found myself gravitating towards more tech-oriented posts and I’ve recently started my own business as a Pinterest VA (Virtual Assistant) and Consultant. So I thought it made sense to split these more technical posts off onto their own site where I could focus specifically on the mechanics of blogging. 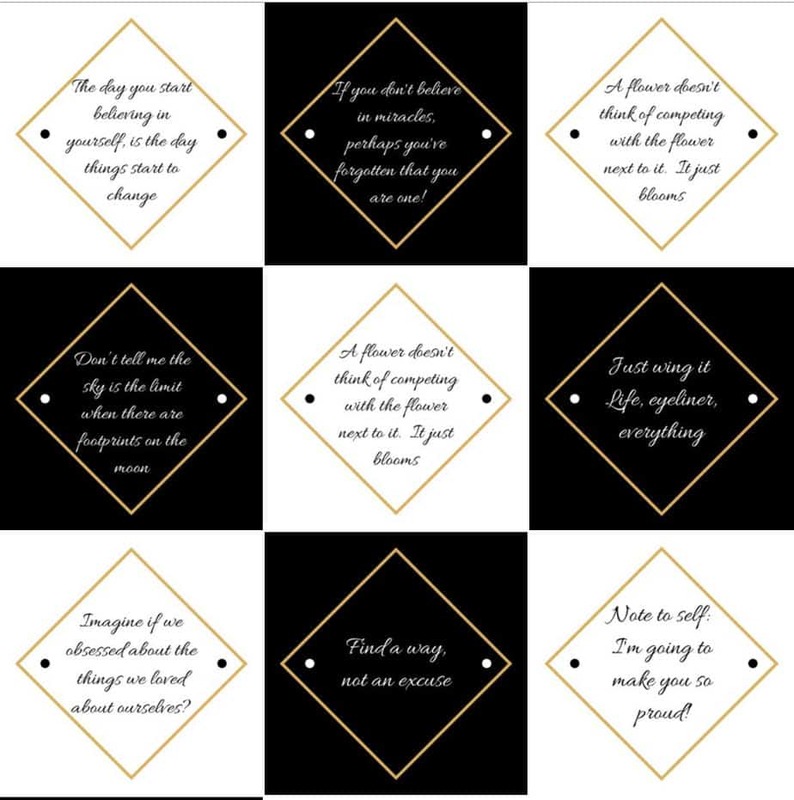 As I said, I’ve been in the blogging world since 2007, so along the way, I’ve picked up lots of great tips related to blogging. After all the time and money I’ve invested in courses, Ebooks, blog conferences, seminars, and other learning opportunities, I might as well have a way to pass all that I’ve learned. Plus, I do love to teach! Not little kids – (Lordy, I don’t have that kind of stamina OR patience) but teaching new skills to other bloggers is MUCH more fun and occasionally profitable. So, I’m happy you’re here – you are welcome to just settle in and enjoy!